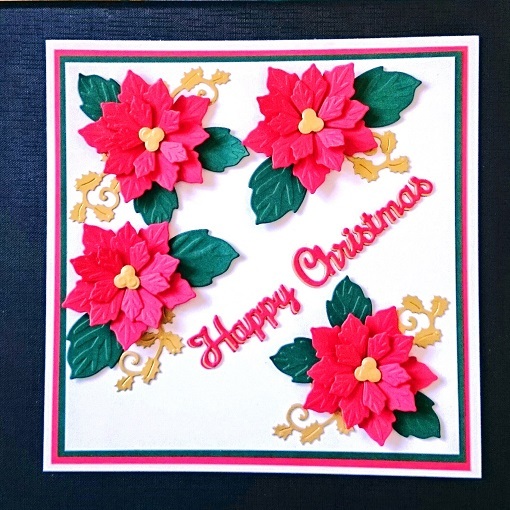 You don't have to spend hours using pencils or pens to get wounderful colour on your homemade Christmas Cards. 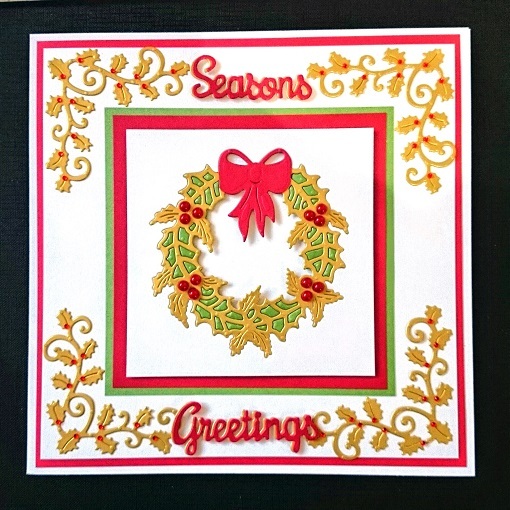 Using different colours of card as Jenny Redfern has done gives an amazing effect for 3D and shadowing. Both are handmade by Jenny Redfern.